Provide comfort for the family of Anthony Sumy with a meaningful gesture of sympathy. Mr. Anthony A. Sumy, 84, of 43 Wealthy Avenue, Pittsfield, passed away at Craneville Place of Dalton on January 25th. He was born in Pittsfield, MA on March 29th, 1934, the son of Josephine and Anthony Sumy. After graduating from Pittsfield High School in 1951, he worked in the Professional Drug store until 1953 when he entered the army receiving basic training at Ft. Benning in Georgia. He served for three years during the Korean War and was honorably discharged with a rank of sergeant first class. Upon returning home, he worked as a draftsman at General Electric. Later he became a computer programmer until retirement in 1993. He also enjoyed music and was a professional musician playing keyboard, accordion, ukulele and singing vocals. 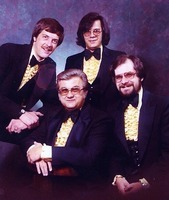 In 1971, he was a member of the Castaways band and later joined the Chimes band until 1984. They played regularly at the former VFW on Linden Street, the Dalton American Legion and for many weddings and various functions. Tony also enjoyed woodworking, amateur electronics, performing magic and especially computers. 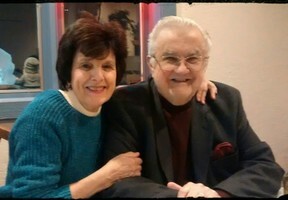 Mr. Sumy is survived by his wife, the former Loretta Faussone, whom he married on September 1st, 1958 at Mount Carmel parish. He also leaves his children, Mark Sumy (and partner Wendy Hanson) of Pittsfield, David Sumy (and partner Angie Neoh) of Fredericksburg, VA., Joseph Sumy and Paul Sumy of Pittsfield; his granddaughters Morgan Sumy and Melinda Sumy, grandson Daniel Sumy, and great grandson Derek St. Pierre; many nieces and nephews and other family. His three brothers Stanley, John and Frank predeceased him. The family would like to thank Craneville Place for their heartfelt and attentive care during his time there. FUNERAL NOTI CE: Services will be private at the convenience of the family. Donations in Tony’s memory can be made to the American Diabetes Association or the Dementia Society of America in care of Flynn & Dagnoli Funeral Home, 5 Elm Street, Pittsfield, MA. 01201 To add to the Book of Memories, please visit www.flynndagnolifuneralhomes.com. 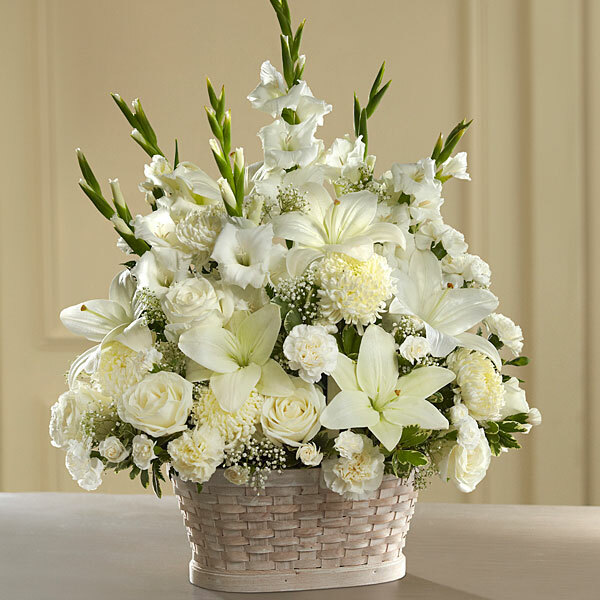 To send flowers in memory of Anthony A. Sumy, please visit our Heartfelt Sympathies Store. Angie Neoh & family sent flowers to the family of Anthony A. Sumy. Angie Neoh & family purchased flowers for the family of Anthony Sumy. 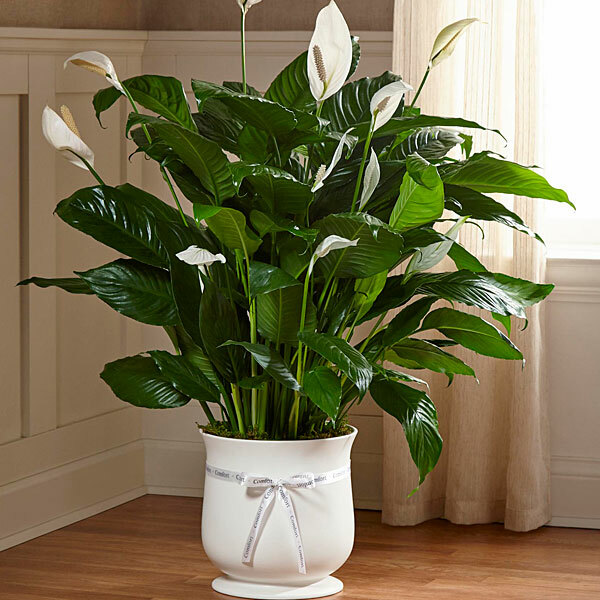 Heartfelt Sympathies Store purchased the The FTD Comfort Planter for the family of Anthony Sumy.